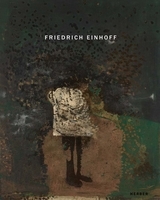 Hardcover, 9.25 x 11.5 in. / 104 pgs / 71 color. 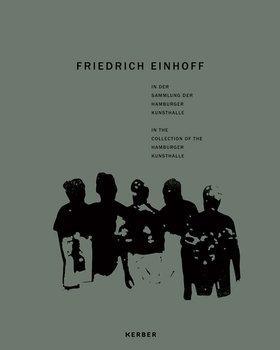 The Hamburg Kunsthalle celebrates German painter Friedrich Einhoff (born 1936) with this catalog of his 70 drawings and paintings in their collection. Created between 1981 and 2016, these works reveal Einhoff’s vision of alienation and displacement through anonymous figures or torn body fragments. FORMAT: Hbk, 9.25 x 11.5 in. / 104 pgs / 71 color.